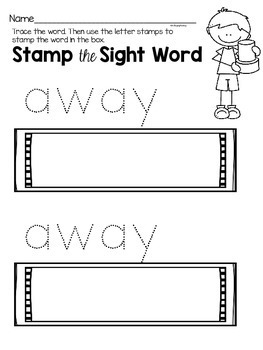 Nine sight word activities! 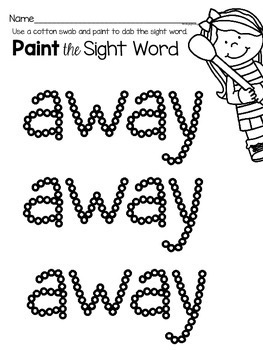 All go with the sight word pictured in the preview above. 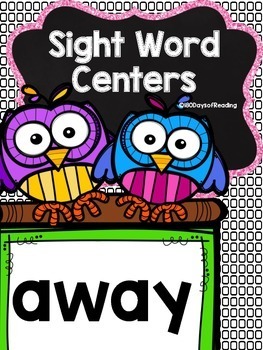 Each gives students practice memorizing the sight word by giving them many repetitions in reading and writing the word. 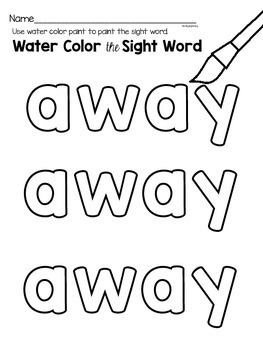 Great for multisensory learning! Grab them all in the bundle!